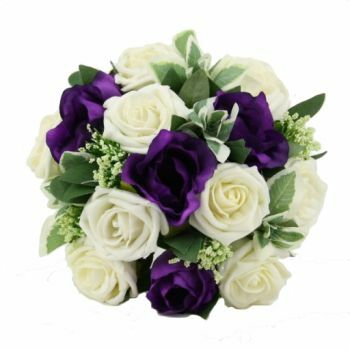 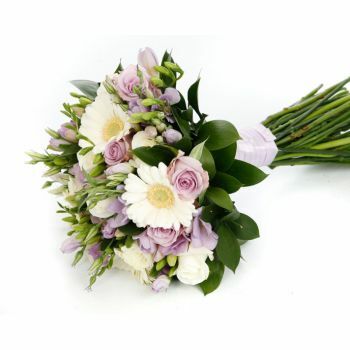 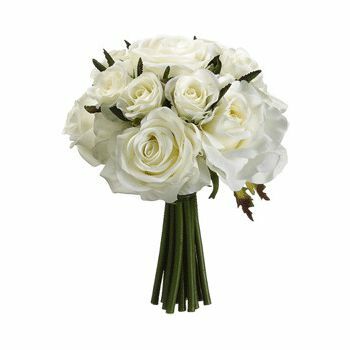 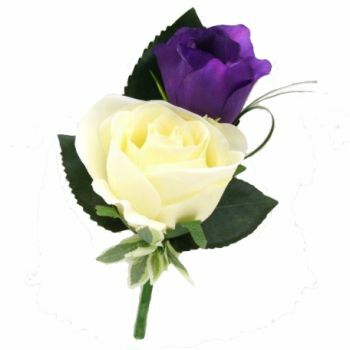 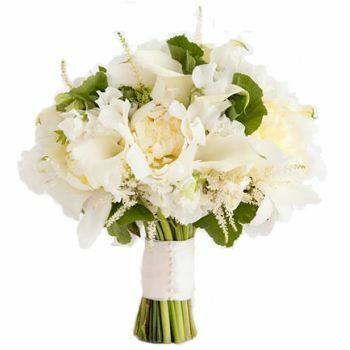 Exquisite soft coloured Wedding bouquet. 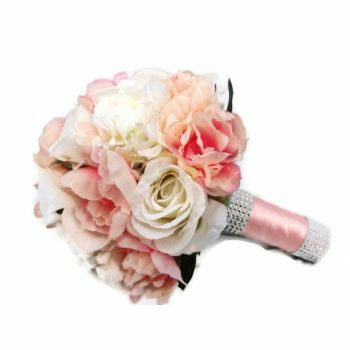 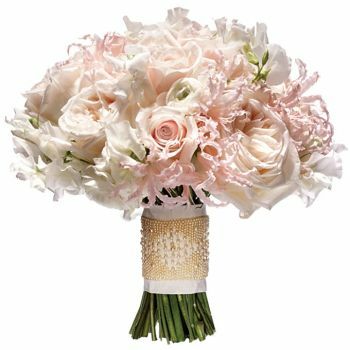 A stunning mix of blush pink and ivory Roses, encased in a gold beaded band. 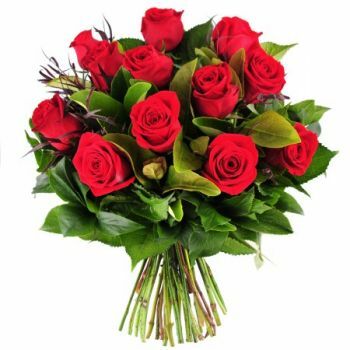 10 days notice required. 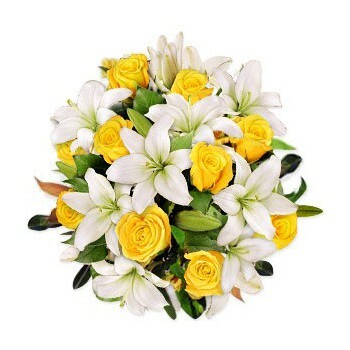 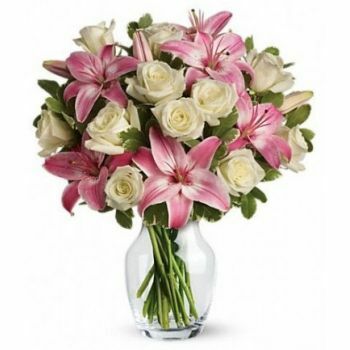 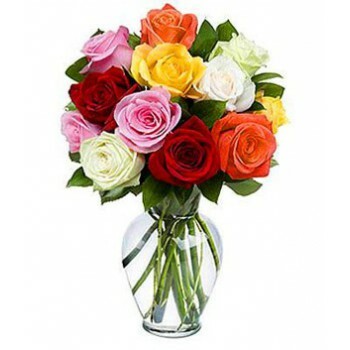 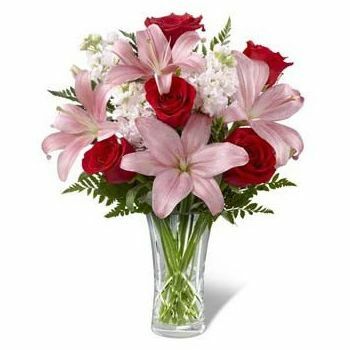 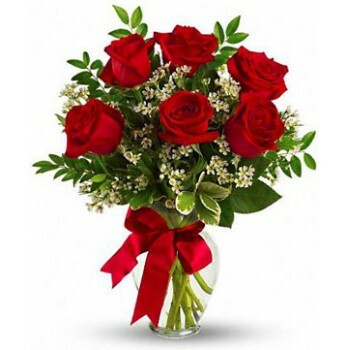 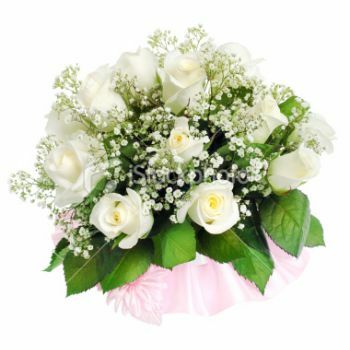 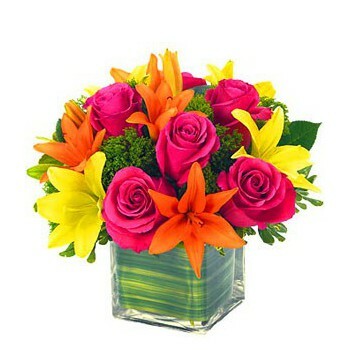 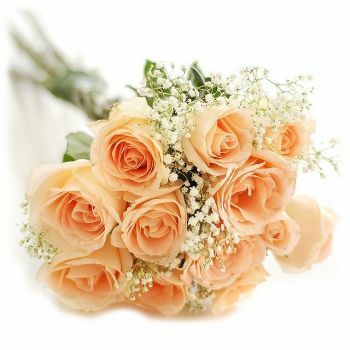 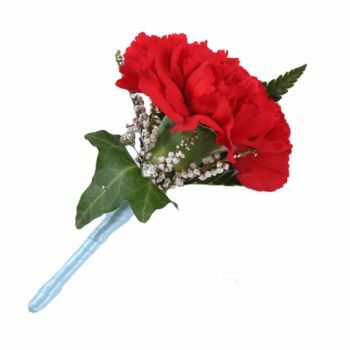 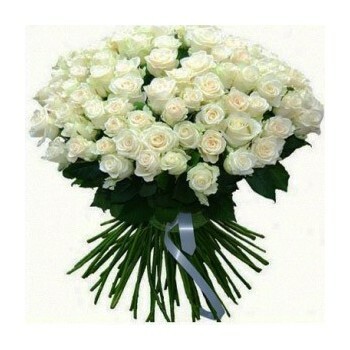 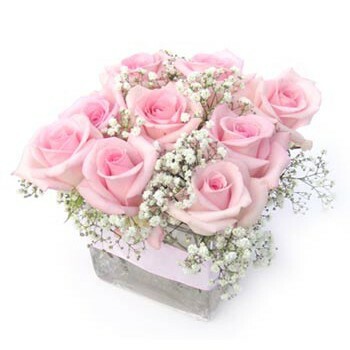 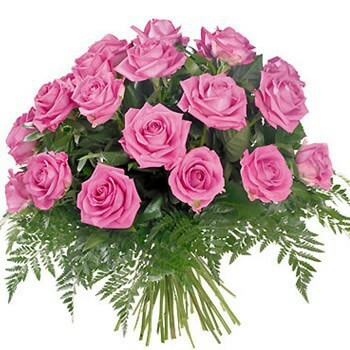 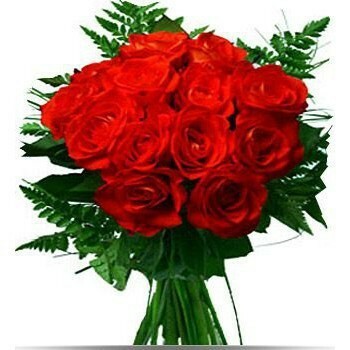 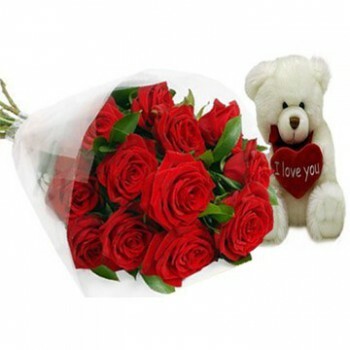 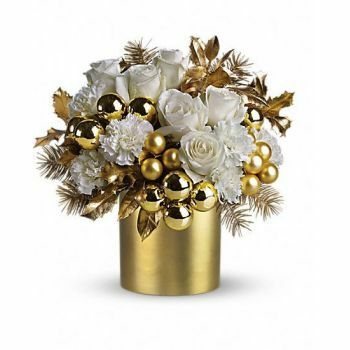 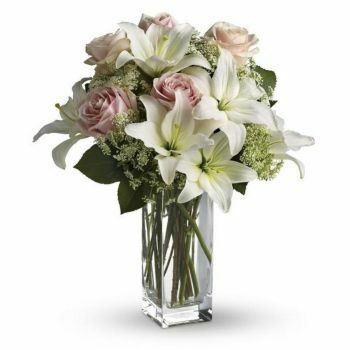 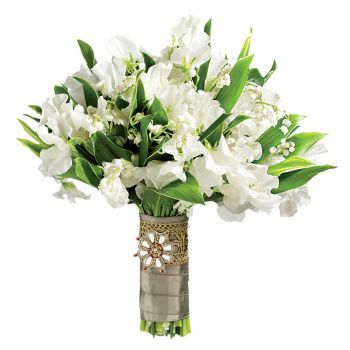 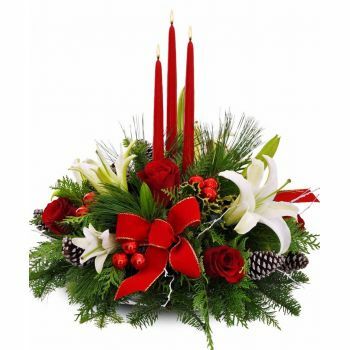 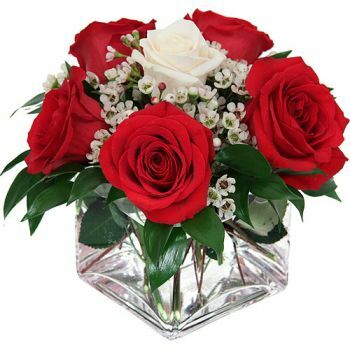 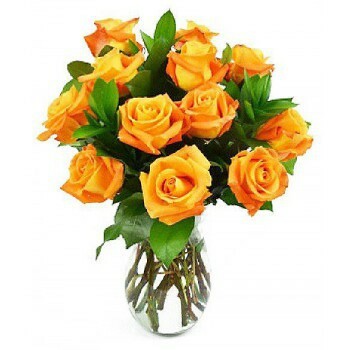 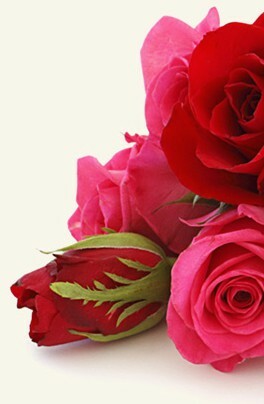 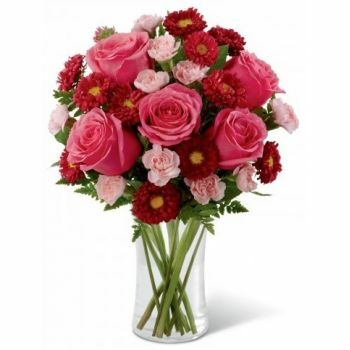 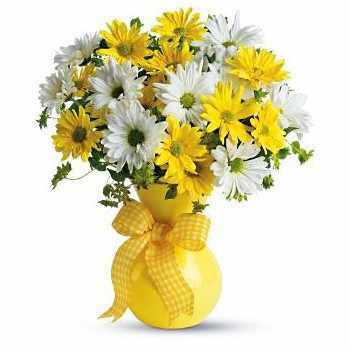 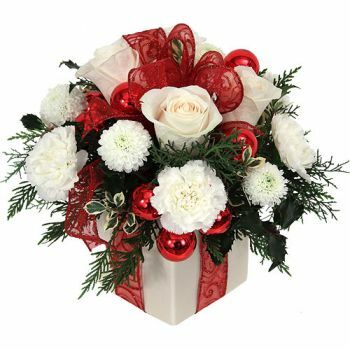 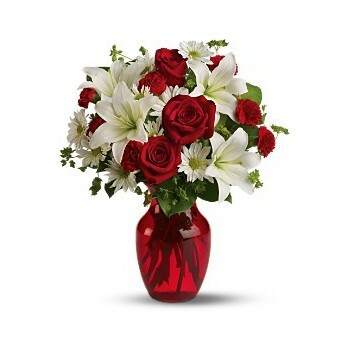 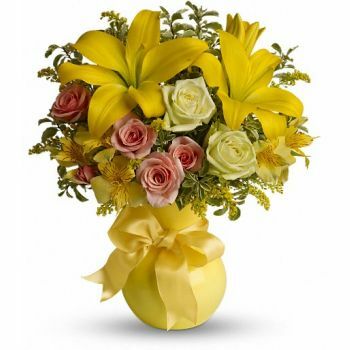 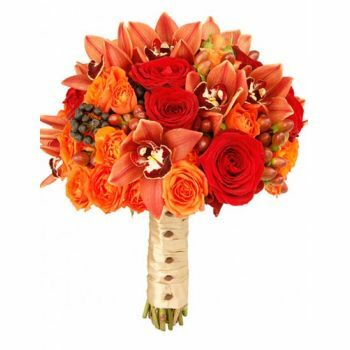 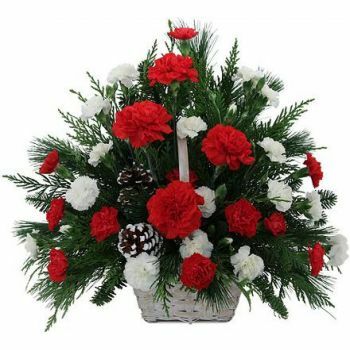 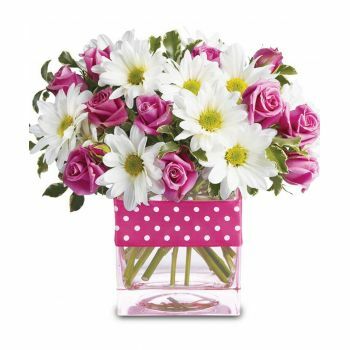 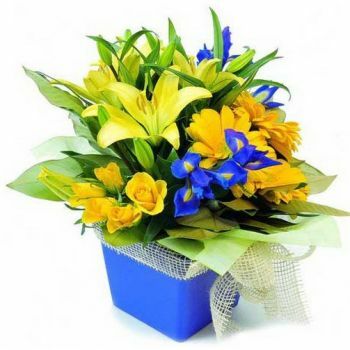 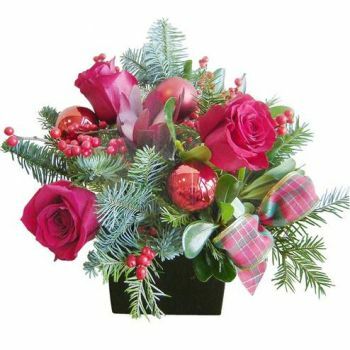 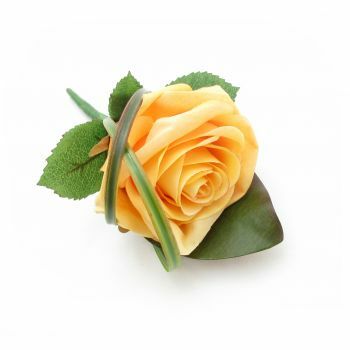 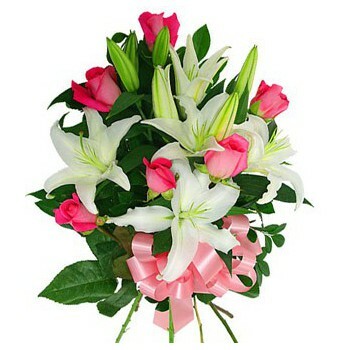 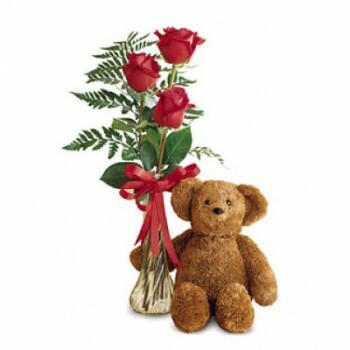 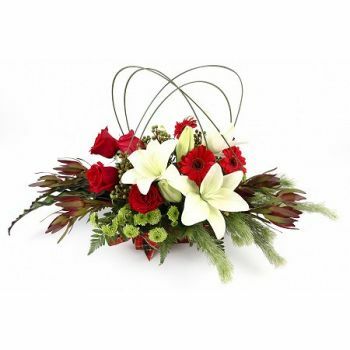 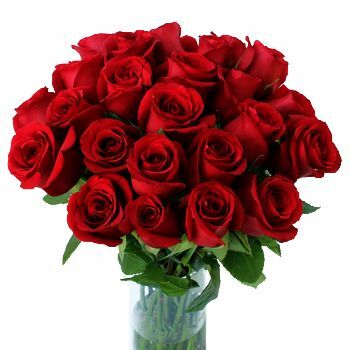 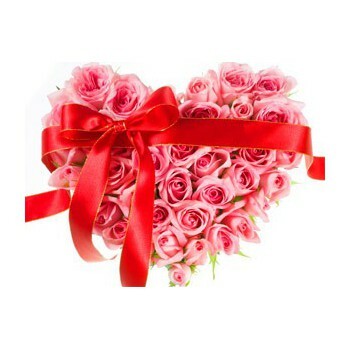 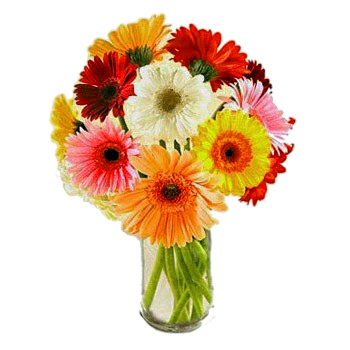 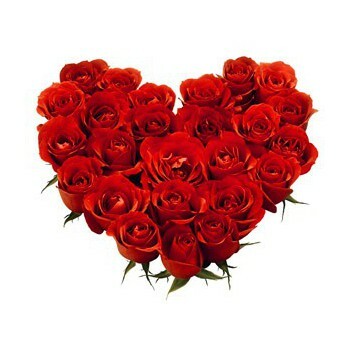 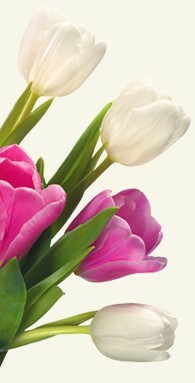 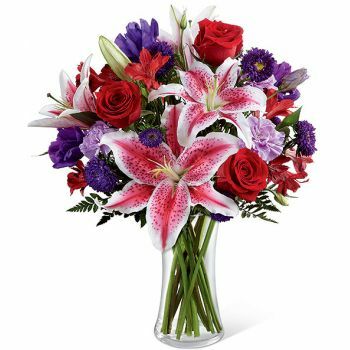 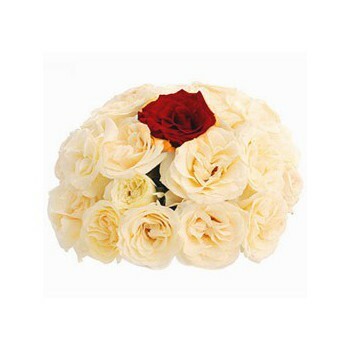 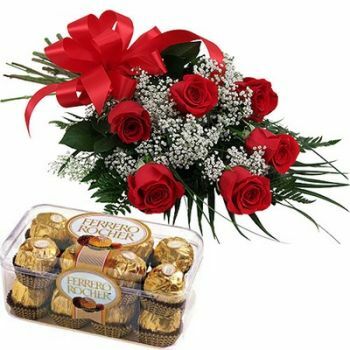 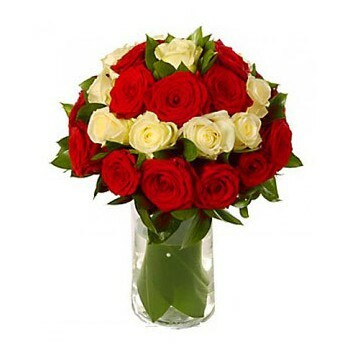 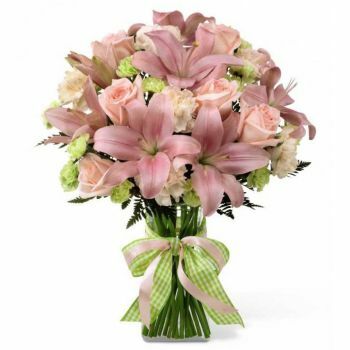 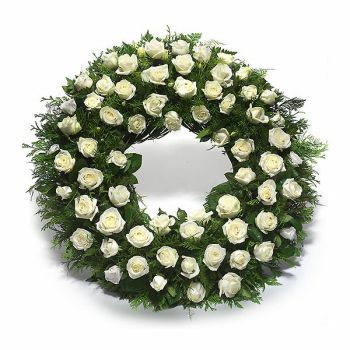 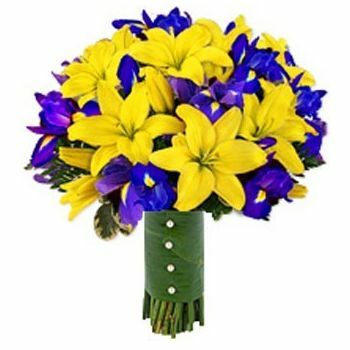 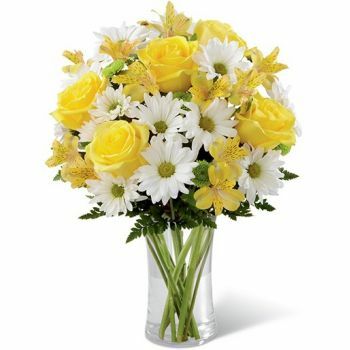 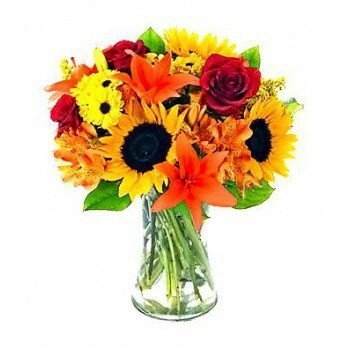 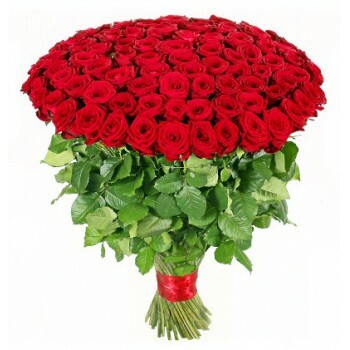 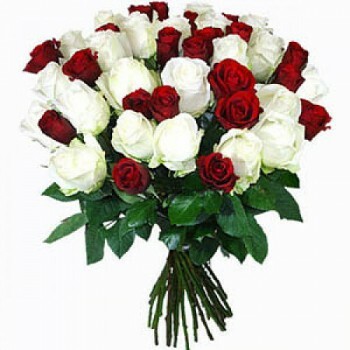 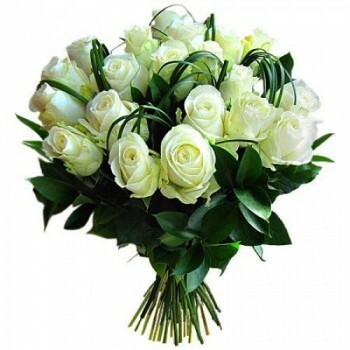 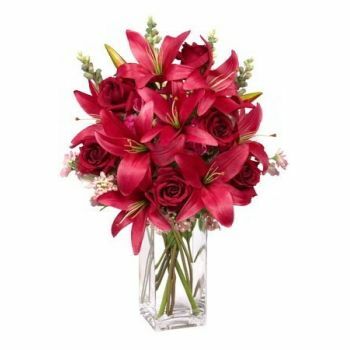 Flowers for Marbella uses the most modern technologies to secure your order.